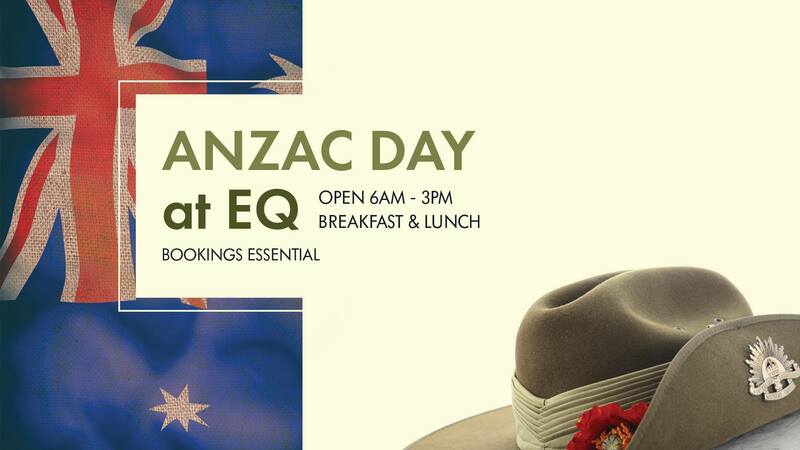 EQ Cafe & Lounge is OPEN on Anzac Day for breakfast and lunch. Drop in anytime from 6 am (or after the dawn service at the Australian War Memorial) until 3pm. 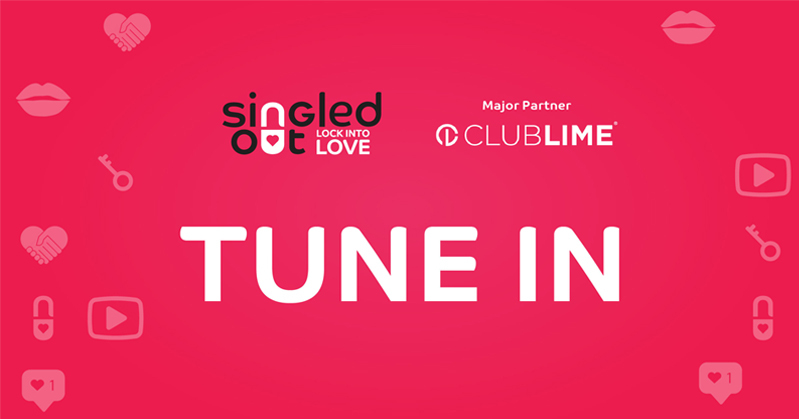 ** BOOKINGS ESSENTIAL ** Call (02) 6161 1666.